6 one bedroom bungalows (that can include 2 twin beds along with the king) and 3 three bedroom houses, all with unique design schemes, dot this magical estate. Personal, picturesque, and perfectly boutique, at this north coast DR destination, you feel like a guest at your most fabulous friend’s private estate. Only regular direct flights from the east coast are to Puerto Plata airport, an hour and a half away. Jet Blue flies twice a week to Samana, an hour away. Bohemian in spirit and luxurious in execution, this mini resort is tailor made for a tailor made takeover. Laid back, cool music moguls hideaway with plenty of Blackwell’s Rum produced by the resort’s owner, Island Record’s Chris Blackwell. A mix of one-two bedroom beach or lagoon villas, cottages and newly built affordable “beach huts” (breezy cross ventilation but no a/c) plus the Fleming Villa (see below). Golden Eye is a 90 minutes plus taxi ride from Montego Bay- turn the trick into a treat...party bus anyone? 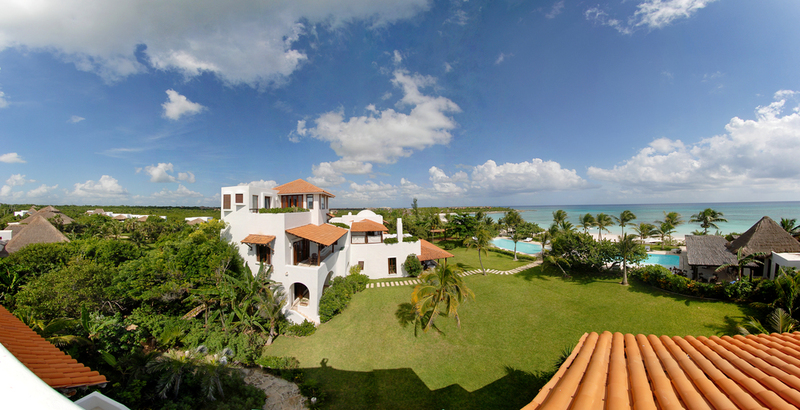 The guest of honor and entourage can tap into their inner Bond and rent the Fleming (as in Ian) Villa and invite the rest to party on the villa’s private beach front. 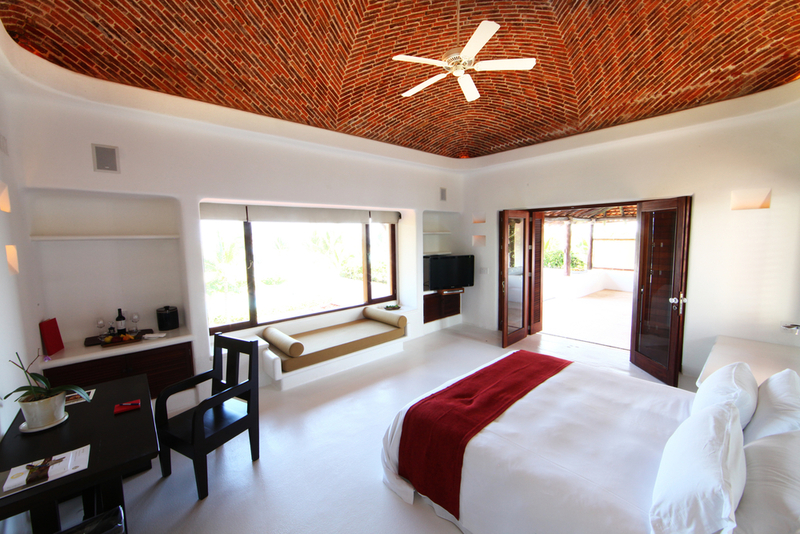 All rooms here are suite-like and spacious or villas, 2 of which are mini compounds on their own sleeping 10 or 20 people respectively. For private events, used in full combination, the resort can sleep up to 300 people. 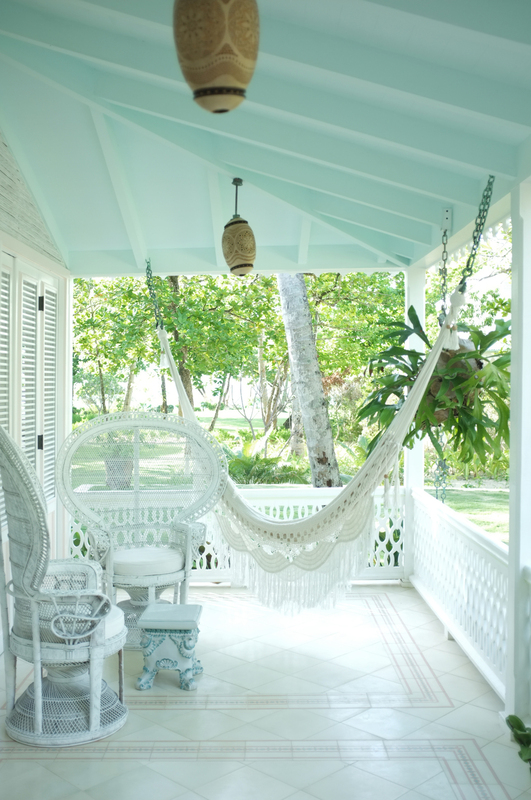 Former home of an Italian duchess turned boho beach hideaway north of Tulum- impeccable taste without the attitude. Most of the rooms are island facing jungle view rather than ocean. If you are willing to leave your shangri-la, a 30 minute taxi will take you to ancient Tulum ruins and lunch on the beach nearby. There is no bad room here as all are suites with urban cool design and decidedly non-urban vistas. There is also a separate 4 bedroom residence minutes away in case you prefer the privacy of your own 600 acres. 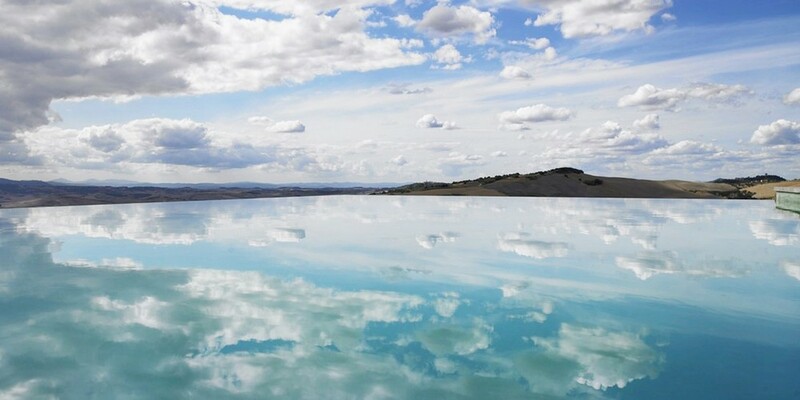 Signature serene Aman sensibility in the midst of Wyoming rugged mountain wilderness. Aman-esque quiet sophistication might not lend itself to raucous bachelorette-esque parties, but the cowboy watering holes in town are happy to oblige. Book a villa or one of the two suites like the Spring Gulch with a private terrace and make your soiree sensationally scenic. With a total of 8 guest rooms, the only question for a private party is: who gets invited? Private Tuscan farmhouse with authentic palazzo exterior and modern minimal interior: what’s old is new. Gorgeous rural landscape makes for a beautiful but potentially endless drive when your GPS fails. At this truly boutique gem of a hotel, it takes a small group to make it a private home- albeit one owned and run by a hip NYC ex-pat couple who know what you need and want before you do. Up to 44 guests can stay in the various cabins if you “rent the town” of Dunton Hot Springs and up to 60 guests if you include the river camp in the summer months. Former ghost town turned hidden, upscale, rough and tumble Colorado retreat. What’s more of a takeover than taking over the entire town?! And take it outside...in style when you move down the river to the hotel’s glamping campsite.